Atlanta, Ga.-based Rollins Inc. has acquired Banks Pest Control, based in Bakersfield, Calif. The Potomac Co. represented Banks in the transaction. Terms were not disclosed. 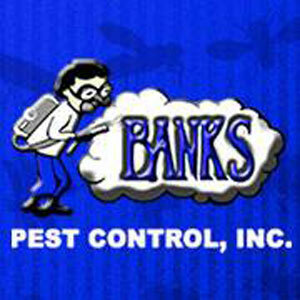 “Banks Pest Control was founded by Orland Banks in 1969. What began as a one-man shop grew to a company of more than 40 employees and one of the largest privately held pest control companies in the southern region of the San Joaquin Valley,” notes Paul Giannamore, managing director of The Potomac Pest Control Group.